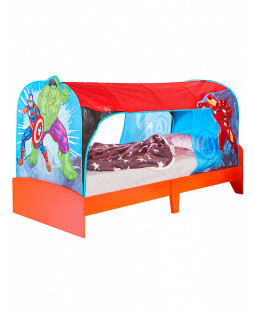 Find the perfect storage solution for your little one’s bedroom at Price Right Home. 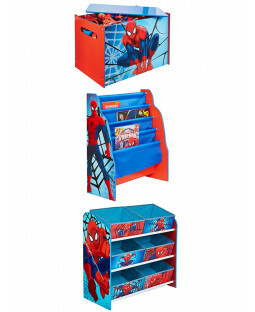 Large storage and toy boxes hold all their games, and come in cool designs with their favourite characters. 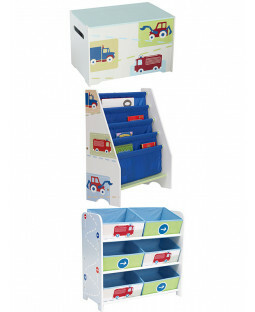 Pop-up storage solutions fold away after use – ideal for space-saving in kids’ bedrooms. 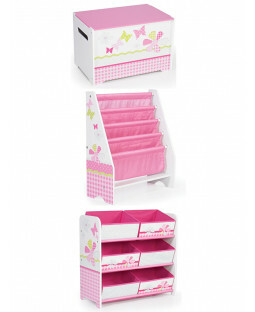 Storage boxes come in various sizes and colours to match any room. And with our 110% Price-beat Promise and free UK delivery on all orders, we help you save on money and space! 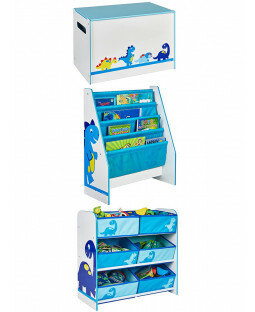 Storage boxes are the perfect way to keep your tot’s room tidy while adding a splash of colour. 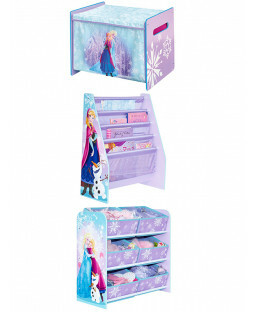 Our 6-bin storage units give your little one easy access to their toys and games, coming in Disney Frozen, Disney Cars, Trolls designs and more. 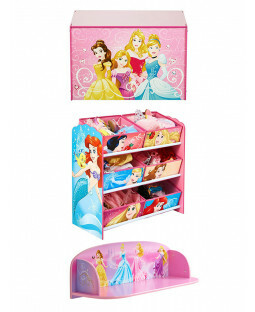 Compact toy boxes store all your child’s favourites, and fit neatly into their bedroom for added convenience. 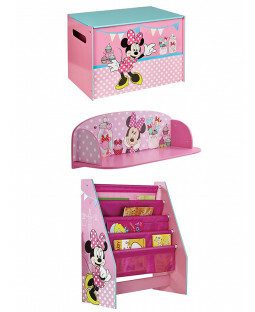 We’ve got Peppa Pig and Minnie Mouse toy boxes, plus a range of themed toy boxes like our Jungle Animals toy box and patchwork toy boxes. 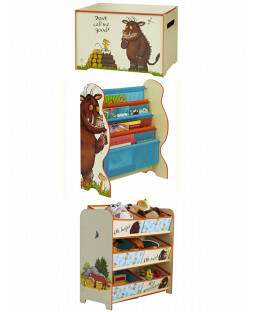 The Gruffalo toy box features the not-so-scary monster and his mousey mate in a fun design. Lego Storage Brick Boxes are the ideal tidying solution for all their loose pieces, and come in official Lego brick shapes with a choice of eight colours. 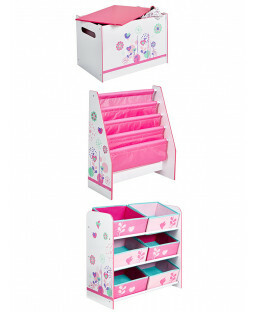 Bear Hug storage boxes are perfect for really little ones, featuring cute cuddly bear designs. Our personal storage pick is the Star Wars R2D2 pop-up storage bin, which looks just like the iconic robot, and folds down to save even more space.